Are you one of those people who has been in the food industry so long that you know everything there is to know about food safety? Or maybe you need to get your Food Handlers Card and are nervous about the test you have to take? No problem. 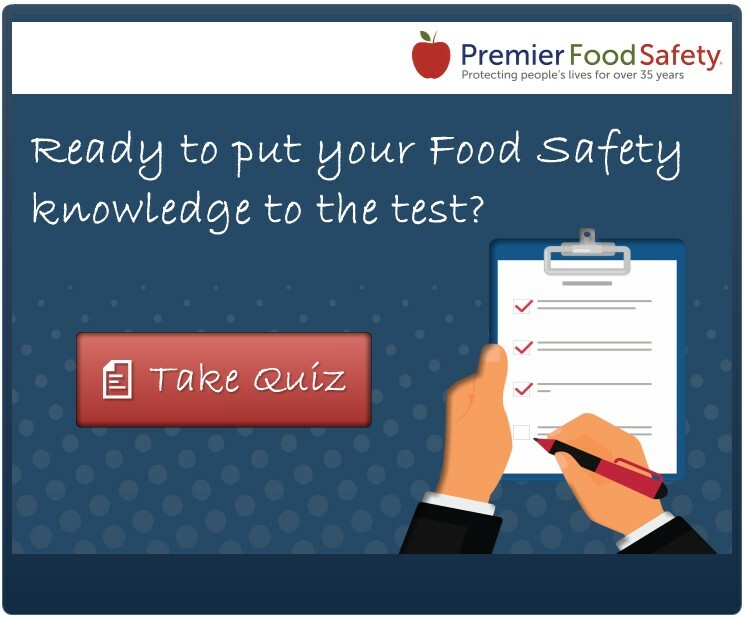 We’ve created a free food handlers practice quiz that will help you gauge if you’re a food safety guru or if you still need to brush up on a few topics before you can pass the food handlers test. Or you can share it with your friends and see who scores the highest. Ready? 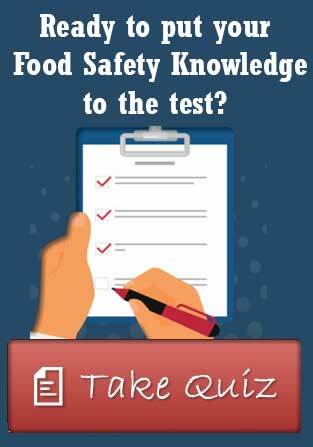 Take the free food handlers practice test and find out if you have what it takes to keep your customers safe. 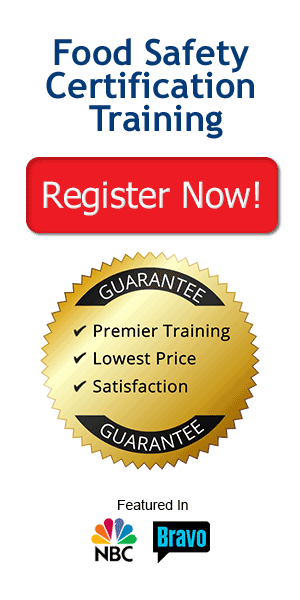 What Makes a Premier Food Safety Food Handlers Course Special? Can I Get A Food Handlers Permit Online? What is a California Food Handlers Card? I love the online test…. It is very helpful….